Sakura eats some special candy and loses her ability to sense and see ghosts! Although she's happy for a break, unfortunately she becomes the target of the A-1 Grand Prix, an annual contest for evil spirits! 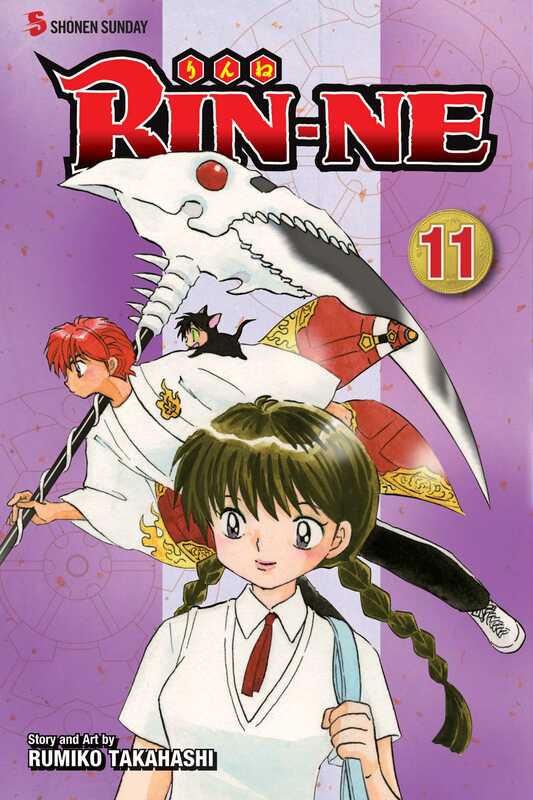 Later, Rinne confronts an icy ghost in the middle of summer, and crosses paths with the Level 6 Black Cat Kurosu!